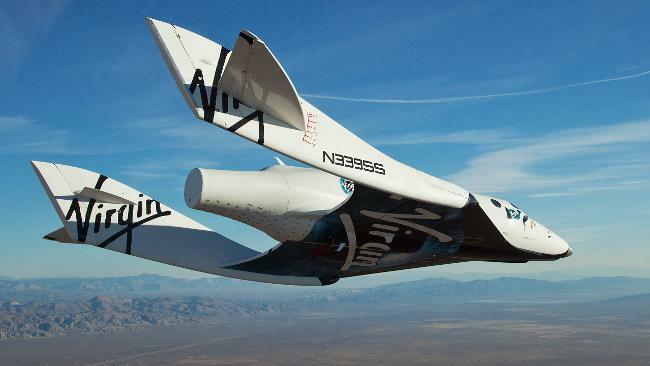 His company, Virgin Galactic, hopes to one day send people into space and launch satellites for a fraction of the cost of government-run programs, as well as eventually offering high-speed intercontinental flights. “About an hour between Los Angeles and London is not completely out of the question,” Sir Richard said, adding that it will likely take many years before the company can offer such a service. In the meantime, Virgin has sold some 430 tickets for space travel – at $200,000 a pop – for an estimated $86 million. “It’s not cheap to build a spaceship company and it’s been fantastic to have people all over the world sign up,” Branson said. The company plans to begin bytaking tourists on sub orbital flights before eventually soaring higher. Branson has said in the past he hopes to one day build a hotel in space.A number of private companies are rushing to fill the gap left by NASA, which ended its 30-year shuttle program in July with the completion of the final Atlantis mission to the International Space Station (ISS). Earlier this year, the US space agency distributed nearly $270 million in seed money to four companies – Boeing, SpaceX, Sierra Nevada and Blue Origin – to boost their bids to be first in the new space era.